Founded in 2011, the LES Youthmarket, now in its ninth season is run in partnership with Henry Street Settlement. 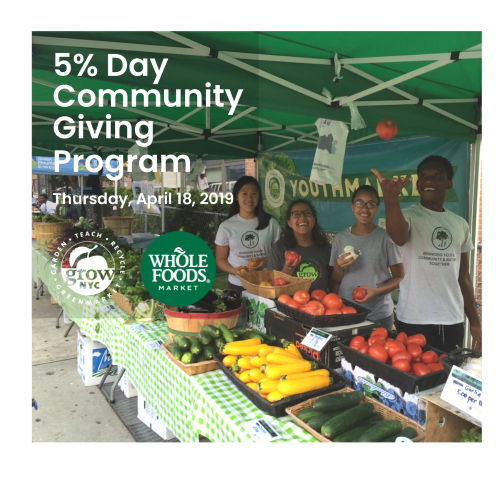 The neighborhood youth run this market every Thursday and provide this bustling, historic community with fresh fruits and vegetables grown by regional farmers. At the same time, the weekly market engages neighborhood youth by teaching them small business skills, nutrition education, and much more.